Tree surgery is a craft, for which both experience and study are required. 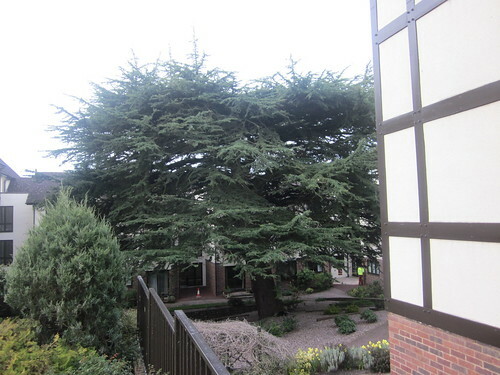 At The Good Tree Company we bring skill and experience, combining an understanding of many traditional techniques with an awareness of the latest thinking in arboriculture. 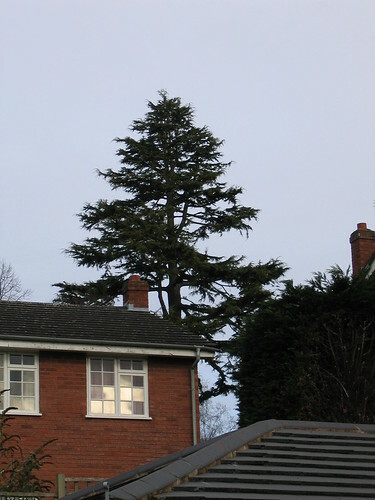 We do not employ anonymous contractors or jobbing hands to carry out treework and we will not advise unnecessary works. 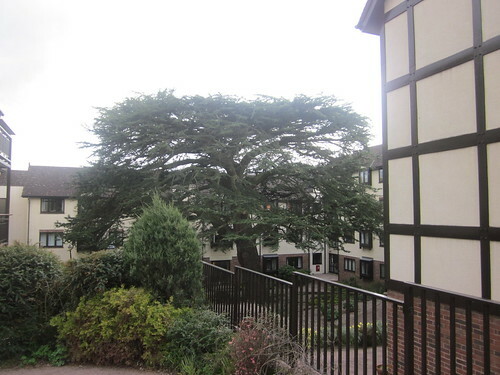 The owner, Jonathan Finlow, and many of our team have a combination of qualifications and experience, in order to try and better understand trees and carry out appropriate and efficient works . See Our Team. We are also Arboricultural Association Approved Contractors , a standard set high (there are about only 180 nationwide). This scheme has been running for nearly 40 years. 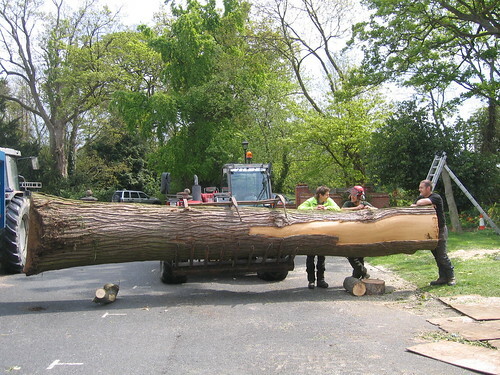 The concept is to give assurance to clients that they are employing companies that have high standards of tree care. The regular checks carried out by the Arb Association look at the quality of work, the manner of work, client care , and all aspects of health and safety and legislation, from the office and workshop to the workplace. See www.trees.org.uk for more details. Extra care There are many types of pruning that can be carried out poorly, but more quickly. 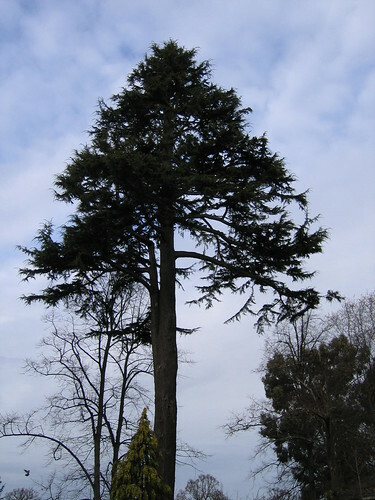 However, poor pruning generally stays with a tree for its lifetime and can begin its demise. In our experience poor pruning is just as likely to be carried out by well meaning, but less experienced practitioners, as those less scrupulous operators. See What We Do. 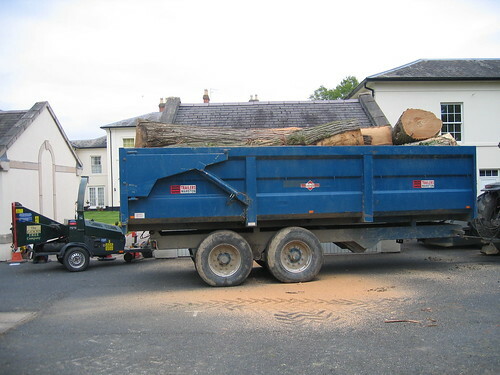 The methods we can use to remove trees mean that when we leave, there is no damage and the site is clean and tidy. Again our experience can often ensure this is carried out with the minimum of disruption to the client and the surroundings, often saving time and cost. 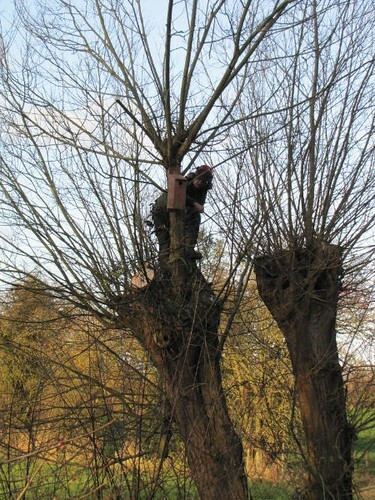 We try to keep abreast of the latest thoughts and tools in looking after tree health. Investing in remedies and tools to this end – e.g. assorted tree feeds and air spade work. We can tailor our treeworks to your requirements, whether budgets, aesthetics, safety, environment or a combination of these factors. Please contact us to arrange a free visit and discuss your requirements. Emergency callout Emergency callout is available 24 hours a day, 7 days a week (occasionally subject to staff availability at the moment of contact).